On the go and want to get in a good sweat? Download our On the Go Core Blaster! No equipment needed and you can do it anywhere. 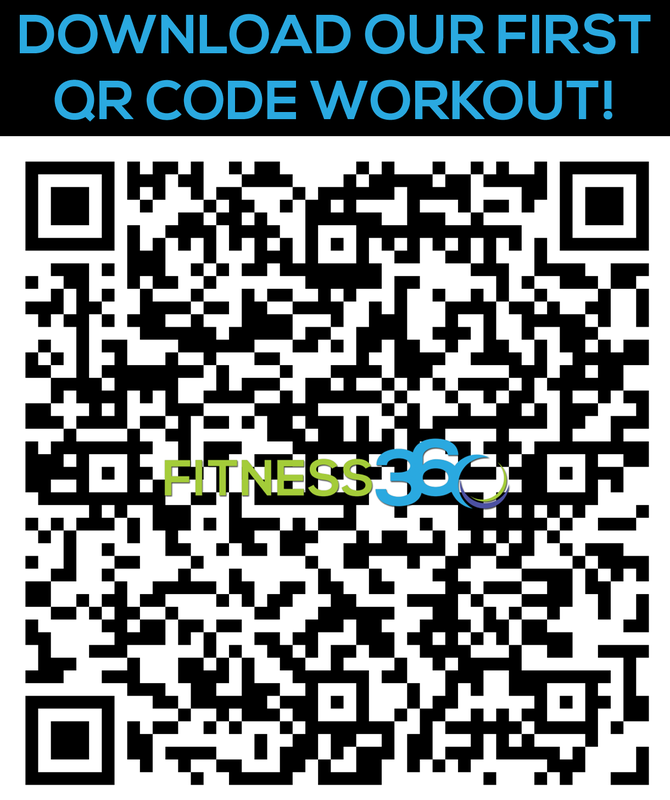 Grab your mobile device, use your barcode scanner and the workout will be downloaded directly to your phone or tablet. Brought to you by Fitness360 #willing2bfit360. Happy training! Don’t have a barcode scanner? No worries. Click HERE to download the workout directly. ← Winter Woe: Your body’s chemical switch has flipped to storing more fat.